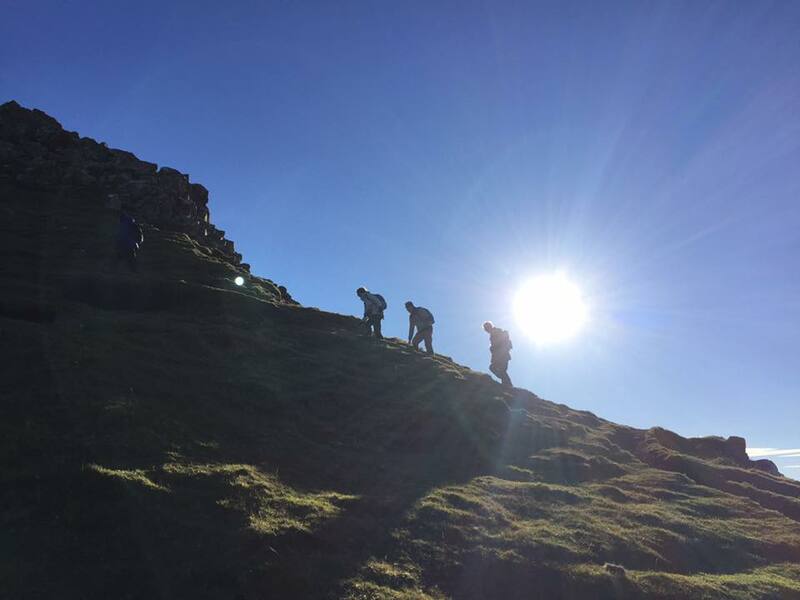 Become a Laird, Lord or Lady as we explore a highland title nature reserve, a wealth of castles and a heritage trail; all of which bring to life the deep highland heritage of this region. Alternatively you may choose to strike out with our walking guides on the Footloose options at each port of call. 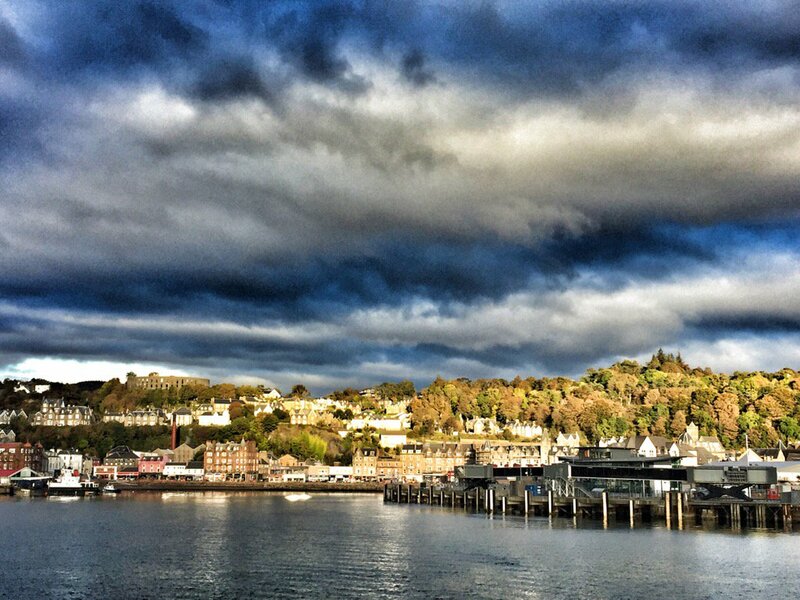 Today was spent in Oban and after waving Farewell to our disembarking guests, the ship was prepared to welcome our new arrivals. We anchored in Tobermory Bay this morning, where the walkers embarked on two walks, through Aros Park in the morning and then a coach transported them to Loch Buie for an afternoon stretch of legs. 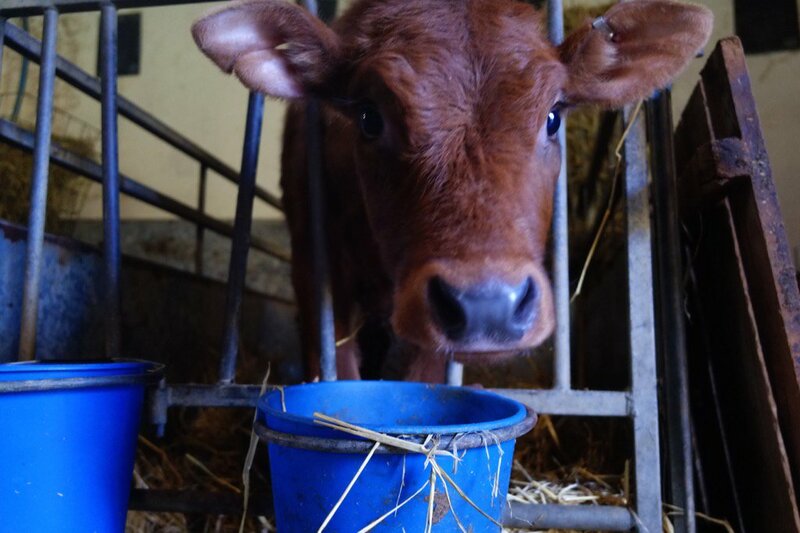 The strollers enjoyed an excellent visit to the Isle of Mull Cheese Farm for a tour and had free time to explore Tobermory in the afternoon. We berthed alongside in Craignure in the late afternoon where the walkers re-joined the ship. In the evening a Champagne Reception was held at Duart Castle, hosted by Sir Lachlan Maclean, the current Cheiftain of the Clan Maclean. The Farewell Gala Dinner was held at our overnight anchorage of Java Point off Craignure. 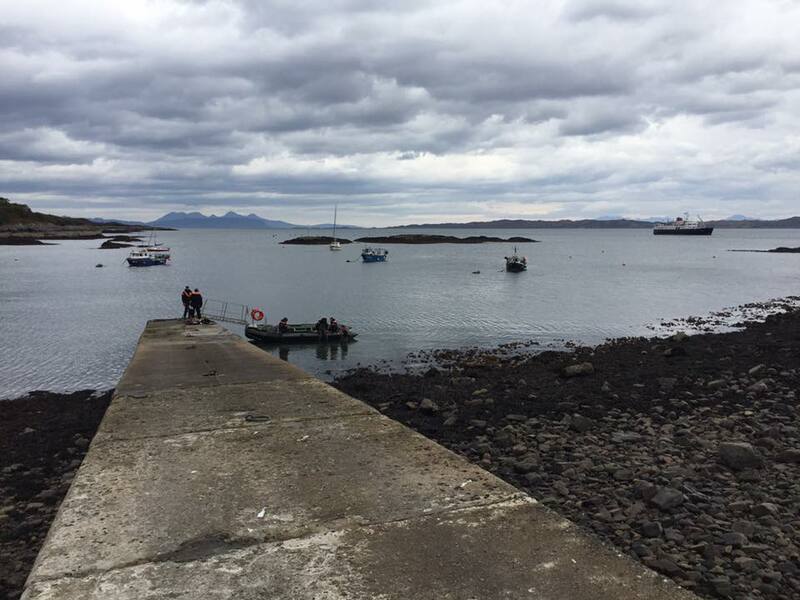 Guests were tendered ashore at Glenuig this morning where the walkers walked to White Sands Bay with views to the Isles of Rum and Eigg. The strollers visited the Glenfinnan Monument and visitor centre. We spent the afternoon relaxing onboard whilst cruising on passage towards our overnight anchorage in Loch Sunart. This morning was spent either walking from Balmacara back to Kyle of Lochalsh or visiting Eilean Donan Castle. 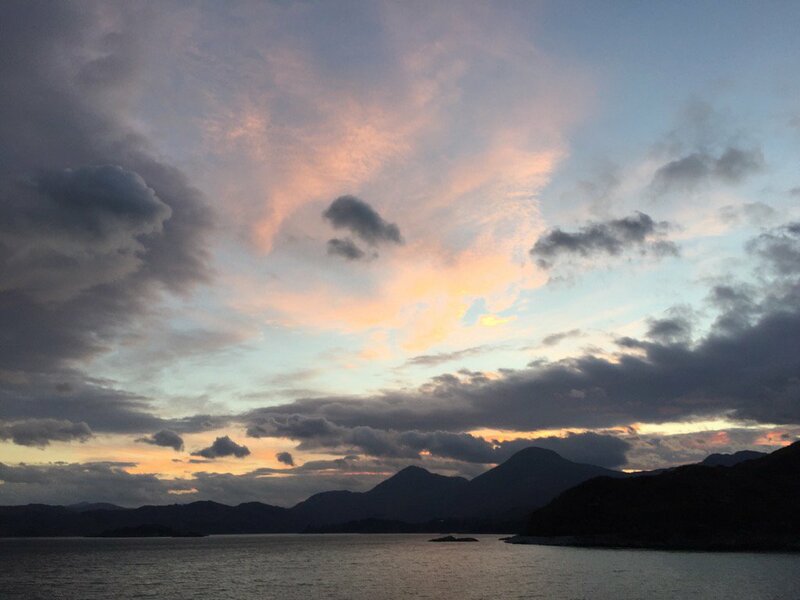 During the afternoon all guests visited Armadale, Skye, where the options were to enjoy a woodland hill walk or tour the castle and the Clan Donald Centre. 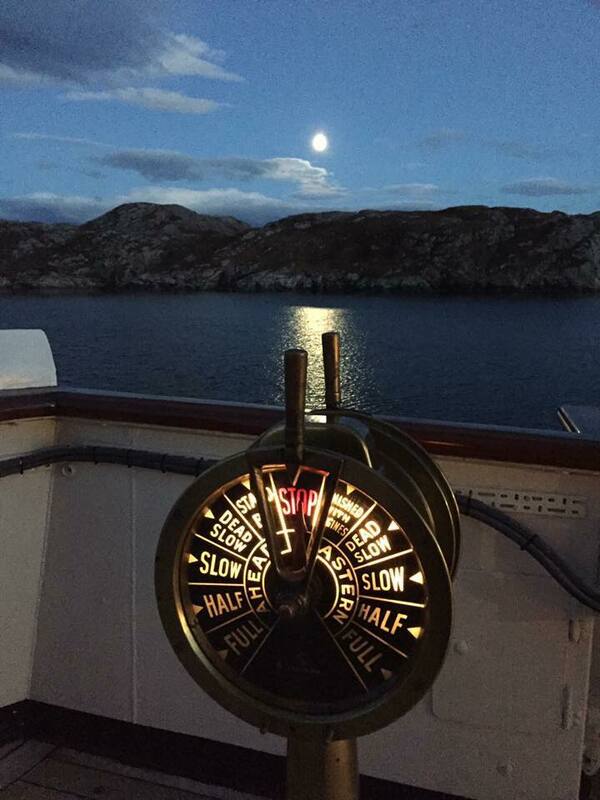 We set sail during dinner on passage to our overnight anchorage in Glenuig bay. 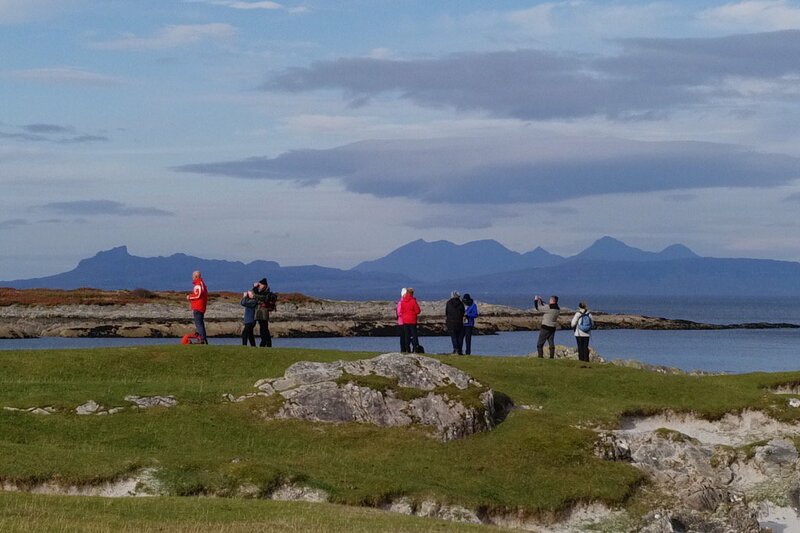 From Gairloch this morning the walkers enjoyed a walk from Tollie to Slattadale with a packed lunch. From there they were transported to Shieldaig for a walk around the An Aird headland before returning to the ship in Shieldaig via Nanny's Cafe for refreshments. The strollers visited Inverewe House and Garden in the morning and Shieldaig in the afternoon to explore the village on foot. We arrived and berthed alongside in Kyle of Lochalsh this evening and remained overnight. 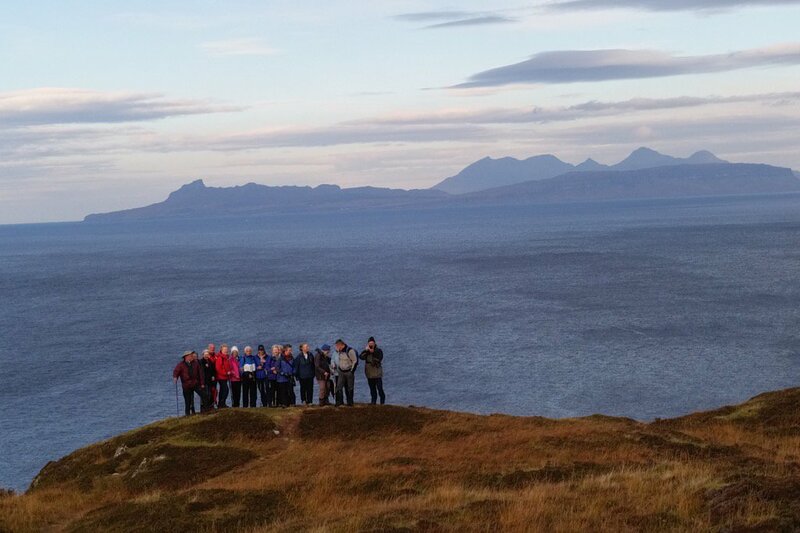 The Footloose walkers were tendered ashore at Raasay this morning for a full day walk on the island, and to the summit of Dun Caan with spectacular views. Hebridean Princess then set sail for Portree, Isle of Skye, where the strollers embarked on a tour of the Trotternish Peninsula. Following lunch on board, we sailed back to the Isle of Raasay, where the strollers enjoyed gentle walks on the island and a visit Raasay House for refreshments during the afternoon. The walkers re-joined the ship at the end of the day. We anchored overnight in Loch A’sguirr. Guests were tendered ashore at Ballachullish this morning, the walkers went on a morning walk at Glencoe whilst the strollers visited the Highland Titles Nature Reserve where visitors received a 1sq ft plot of Glencoe woodland and can now style themselves as a Laird, Lord or Lady! 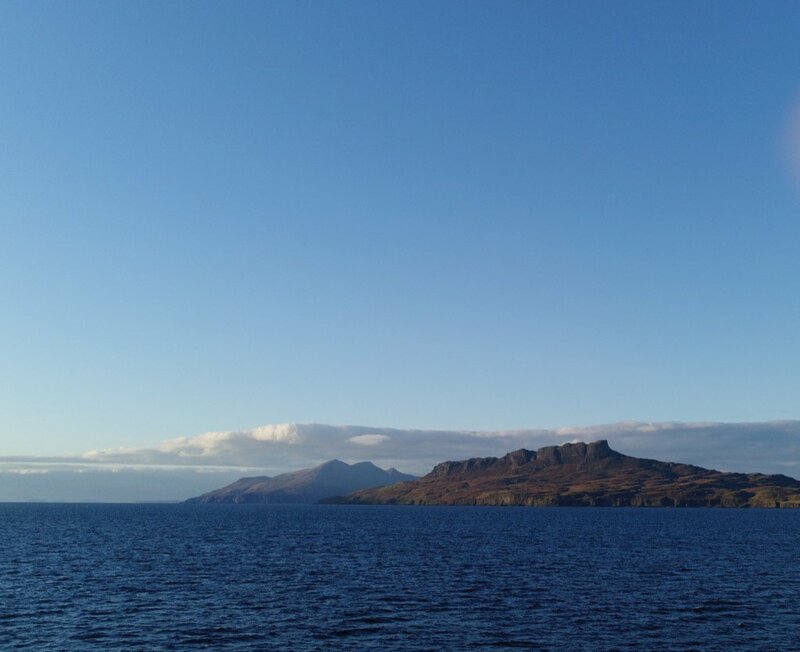 The afternoon was spent cruising the Sound of Mull, round Ardnamurchan Point and past the Small Isles on passage towards our overnight anchorage off the Isle of Raasay. Dolphins were spotted during the afternoon. 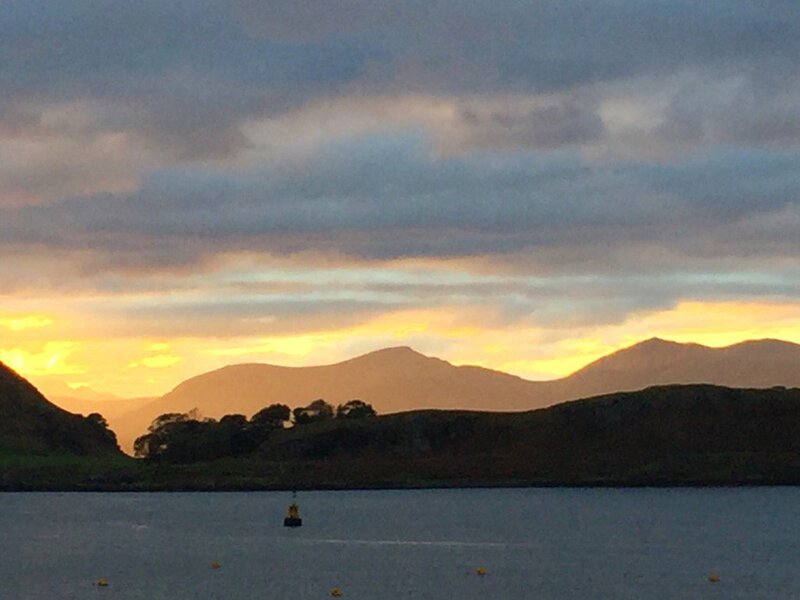 Guests embarked in Oban at the start of another voyage of discovery and we set sail to our overnight anchorage off Ballachulish.